Apparently Already Discovered: Sales. | Pulp and Circumstance, Juiced. 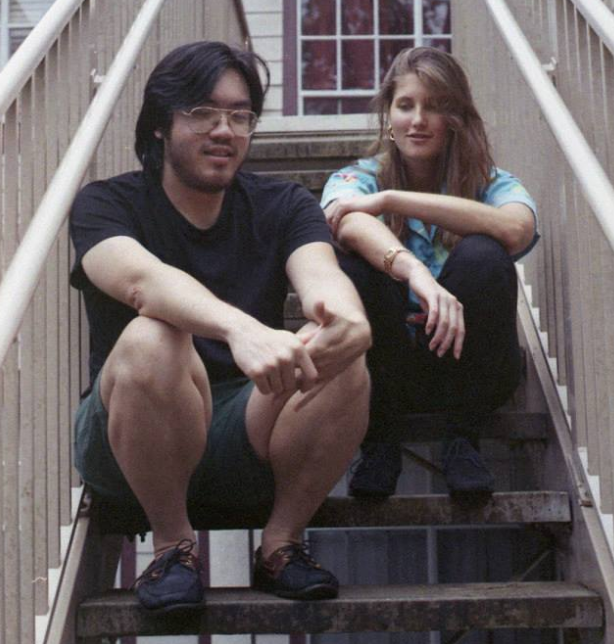 Loving this track “Vow” from an Orlando outfit Sales, who will be in Boston this June. Know little else; but letting the tunes speak for themselves. This entry was posted in apparently already discovered, jwolf and tagged sales. Bookmark the permalink. ← Punk Thursday: The Dictators – “Weekend”.